Watch the Burberry Show LIVE on this page! 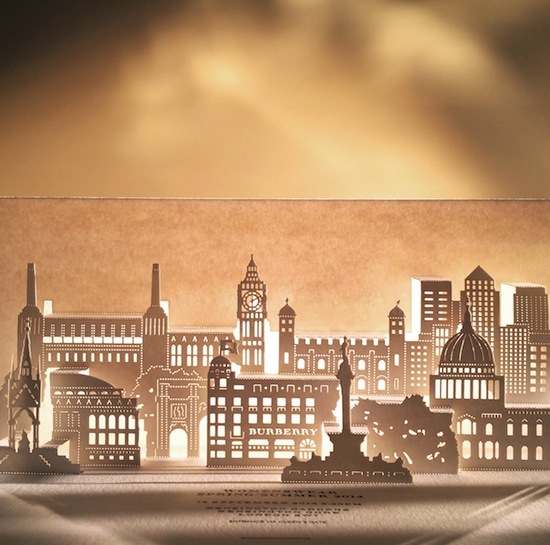 You can watch the Spring Summer 2014 Burberry show live from this page today. It starts at 2.30pm sharp – don’t be late! Burberry is one of my favourite catwalk shows – it’s so polished, so polished, and I usually want just about everything that comes down the runway. That’s quite unusual for me – with many shows I can appreciate the clothes that I’m seeing but not want to own them. With Burberry, I immediately start forming my fantasy wish-list! So, get comfy. I think that a glass of fizz is more appropriate than a cup of tea, if you can get away with it. Freelancers and people who work in fashion will no doubt already have theirs to hand. They’ve probably already drunk the first glass, in fact, and are now pouring a second. So yes, get comfy, and make sure you have the sound turned up on your computer – the music is always great – and your beady eyes trained on the front row for a bit of celeb watching.